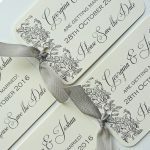 Claryce Design is a home based business specialising in unique wedding stationery and personalised gifts and housewares. 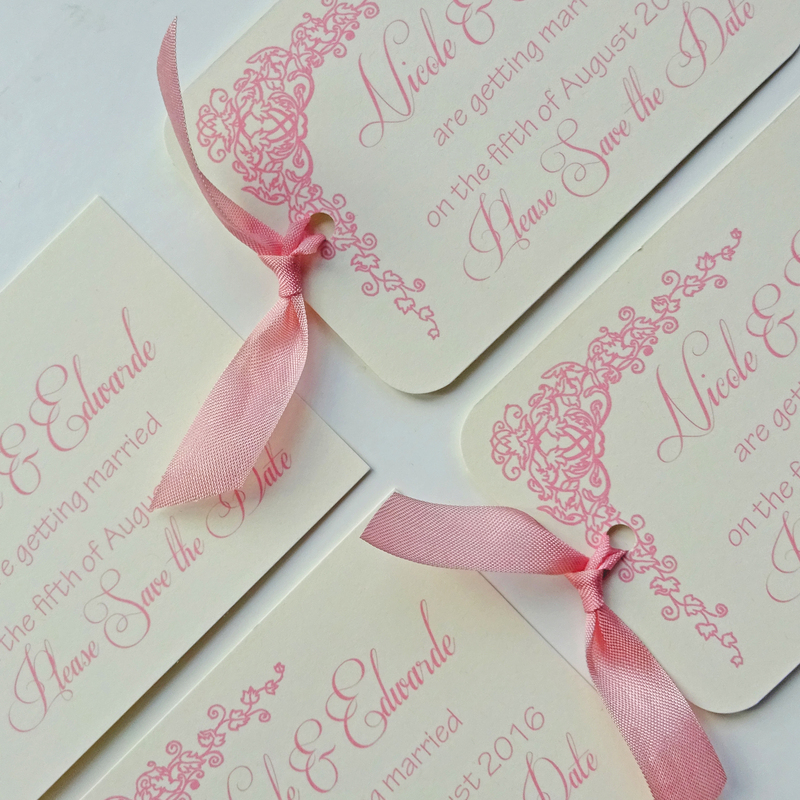 Claryce Design was established in New England in 2008. 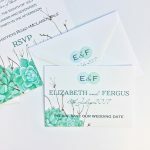 It began as a small kitchen table business creating handmade stationery including notecards and gift tags which I sold through local businesses and on Etsy. In 2009, I moved back from America to South Yorkshire and shortly after found myself as a single mum in need of an independent income. 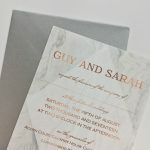 Over the next 12 months Claryce Design grew significantly when I extended my range of products to include wedding stationery, which now accounts for the majority of my business. 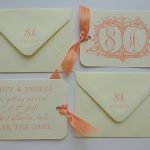 Claryce Design is still home based and run exclusively by myself, so you can be assured a very personal experience when buying your wedding stationery from me. 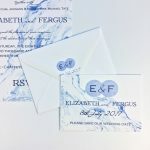 I now offer a complete range of items from save the dates right through to stationery for the wedding day itself, including table plans, menus and orders of service. In late 2017 I branched out into giftwares and housewares which gives me even more scope to be creative. My designs can be found on make up bags, scarves, cushions, notebooks and mugs, with new items being added all the time. Many of my designs are customer led. If you don’t see quite what you are looking for here, then please message me so that we can work together to create exactly what you want.